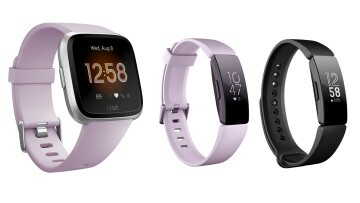 The Misfit Vapor was announced early last year and after some delays, finally launched in retail channels in October 2017. A year later, the firm is debuting its successor, the Vapor 2, which features two new sizes and integrated GPS. 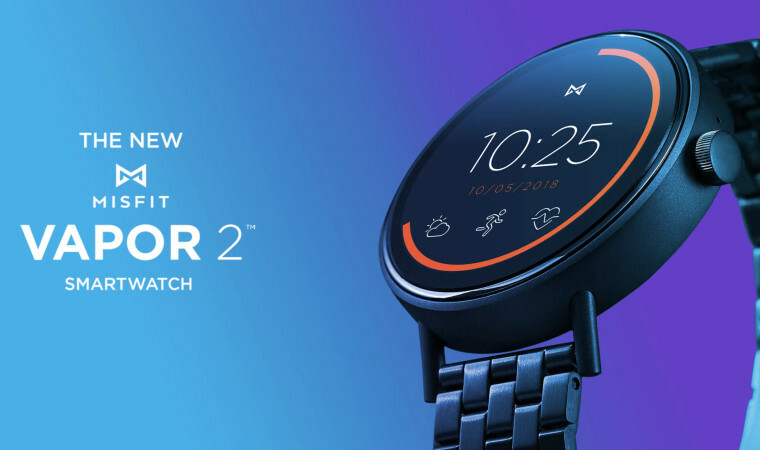 As mentioned above, the Vapor 2 comes in two sizes, a 41mm, and 46mm option, with the 41mm model having a 1.2-inch display and the 46mm variant incorporating a 1.4-inch screen. 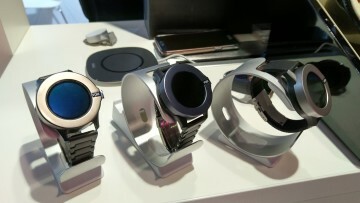 It will be powered by Qualcomm's Snapdragon Wear 2100 processor, 512MB RAM, and 4GB internal storage. 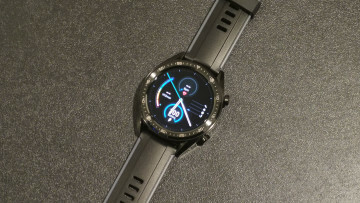 The watch will pack a variety of sensors including an accelerometer, altimeter, and gyroscope for more accurate activity tracking. 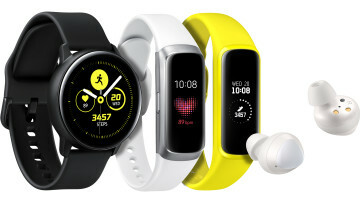 Perhaps the best upgrade with the Vapor 2 is the inclusion of integrated GPS so you can track your running paths without having a phone tethered to it. Another benefit of the new model will be the ability to use Google Pay in supported countries. Misfit has not disclosed a price for the watch but you can sign up on its website to receive an email when it is released. If the Vapor 2 isn't to your liking, you can always take advantage of the anniversary sale the company is holding where it is discounting its Phase smartwatch to $49.99.